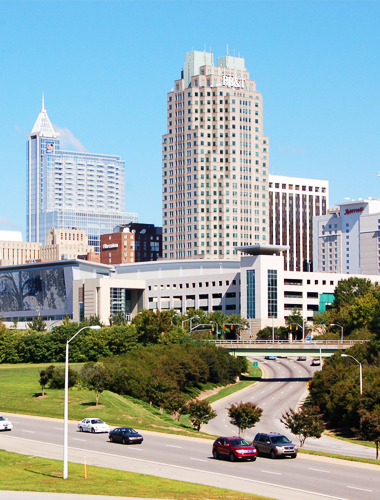 Raleigh, NC, also known as the “City of Oaks”, is a beautiful metropolitan city and North Carolina’s state capital. The city is filled with magnificent parks and outdoor attractions, including the JC Ralston Arboretum and an adventurous zip line course. The North Carolina Museum of Natural Sciences and North Carolina Museum of Art are other notable sights to see. Los Angeles, CA is famous for its temperate climate and wealth of opportunities. 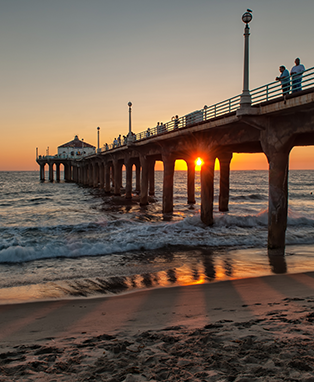 While in the city of angels, take a trip through movie history at Universal Studios, get your picture taken in front of the Hollywood sign or dip your toes in the ocean at Santa Monica Bay. With hundreds of renowned restaurants in the area, including legendary In-and-Out Burger, finding a dinner spot won’t be difficult. 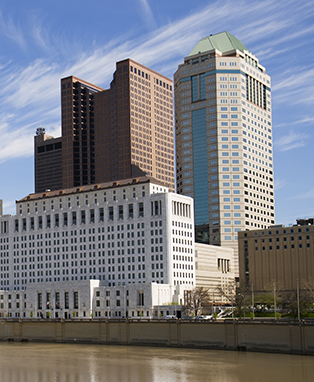 Columbus, OH is an up-and-coming city with a modern atmosphere. Visitors can enjoy a concert or a play at the Ohio Theater, explore the outdoors at the Franklin Park Conservatory and Botanical Gardens or even take a segway tour of the city. For dinner, check out the North Market Farmer’s Market or find one of the many food trucks situated throughout the city. 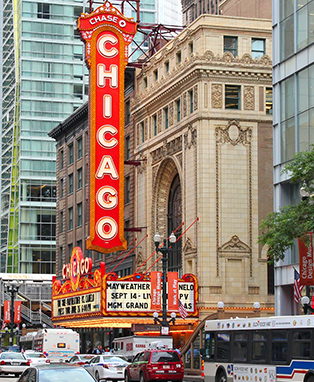 Chicago, IL is a great place for visitors to encounter interesting cultures, thought-provoking art and excellent cuisine. After a day of sightseeing at Millennium Park and a trip to the Art Institute of Chicago, be sure to grab a slice of deep dish Chicago-style pizza from Giordano’s or Lou Malnati’s before taking a cruise on Lake Michigan to watch the sunset over the city skyline. Atlanta, GA is home to numerous historical and internationally popular attractions including the Georgia Aqaurium, the World of Coca-Cola and Centennial Olympic Park. 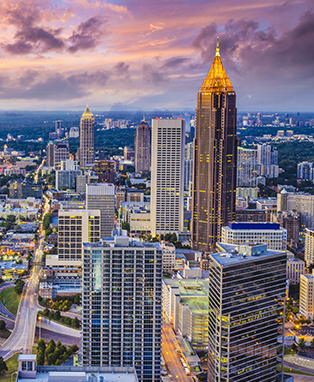 The city's southern charm shines through it's diverse community, burgeoning neighborhoods and dining options that vary from Atlanta staple, The Varsity, to award-winning restaurants featuring foods from around the world. 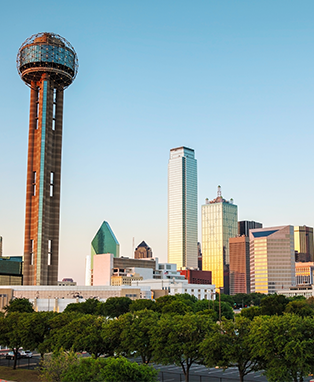 Dallas, TX is a thriving urban hub that offers a vast array of experiences for visitors, from the historical Sixth Floor Museum dedicated to President John F. Kennedy to the new and funky Klyde Warren Park equipped with food trucks and bocce ball courts. Whatever you decide to do while visiting, don’t leave Dallas without sampling the city's classic southern barbecue and authentic Mexican cuisine. "Wonderful! Presentations and book was very helpful! Presenters are amazing! I loved the speakers – all are so kind, compassionate and intelligent. I honestly cannot think of anything to make this experience any better. Thank you from the bottom of my heart!" "I'm so glad I came – very much worth the money!" "What an awesome experience – totally worth it! I absolutely loved the way were able to review all these classes, tie a bow around them, and make them easier to understand! Thank you!" "The anticipation of the board exam is overwhelming and without this review I would not have known where to even start studying. Thanks!" "Very well organized which helps to get through such an intense review. It was so helpful and to the point – concise and organized." *NOTE - Please remember that FedEx and UPS do NOT deliver to a PO Box. COPYRIGHT © 2015 DENTAL HYGIENE SEMINARS. ALL RIGHTS RESERVED.